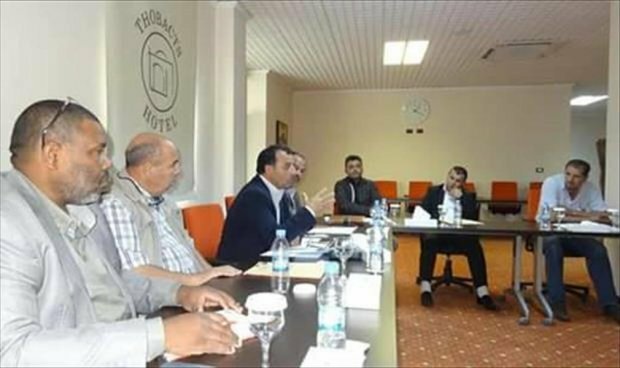 A number of notables and civil society activists from Misrata and Tawergha held a meeting in Tobactus Hotel in Tripoli to discuss the needed support for implementing the reconciliation agreement signed by the two cities. The Sunday meeting was pushed for by the Crises Administration Initiative Organization and was attended by a number of the joint dialogue committee members from Misrata and Tawergha. 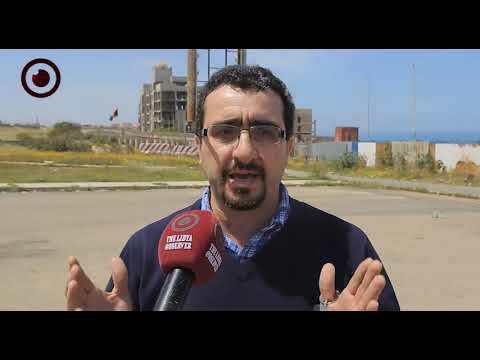 After hailing the Tunisia-signed agreement, the attendees urged Misrata and Tawergha municipalities to speed up the procedures to finally approve the agreement, asking them to explain why it took them so long to sign it at the specified time. According to the Tawergha municipality, the attendees recommended that a joint commission should be formed and tasked to communicate with the two cities’ municipalities to urge them to sign the agreement and to tell about the reasons behind the delay. 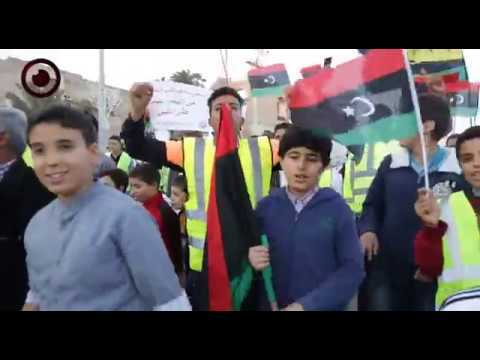 “Tawergha must be cleaned from all the war remnants in order to be ready to receive the dislocated residents.” The attendees stresses, saying that there must occur art galleries, sports events and other mutual activities to help build bridges between Misrata and Tawergha people. 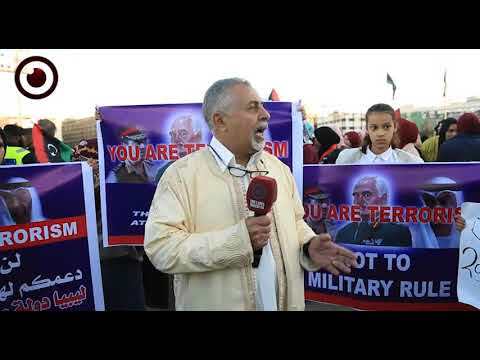 A reconciliation agreement was signed in Tunisia last August under the auspices of the United Nations aiming at ending the rift between the two cities as it has exceeded five years, in which Tawergha people paid the price for the deeds of some of their men, who chose to back up Gaddafi brigades during the February revolution. 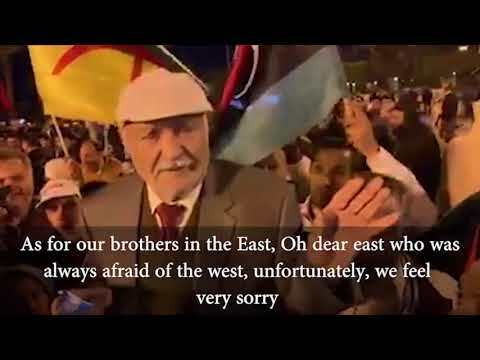 This was considered by Misrata as a harmful deed towards their city and residents, creating a very wide chasm between the two cities since then.